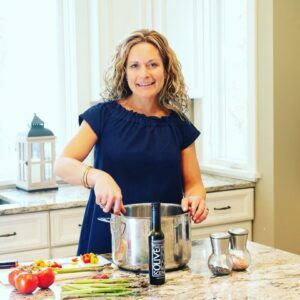 Here are a few fun apps that I have recently tried and really liked! 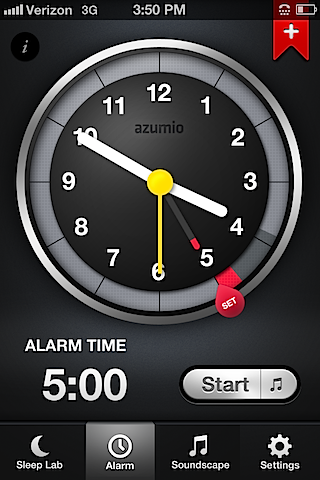 Sleep Time by Azumio (App) – Sleep Time gives users a smart alarm clock that analyzes your sleep, wakes you at the perfect moment during your lightest sleep phase, allowing you to wake up feeling refreshed. I love this app! It’s amazing! I don’t know how it works but I am so impressed! It also shows that I don’t sleep enough! Sleep Time by Azumio is an alarm clock that monitors and analyzes your sleep cycles to wake you up in the lightest sleep phase, allowing you to wake feeling rested and relaxed. 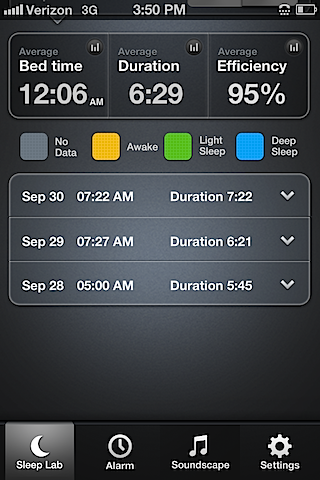 Utilizing the iPhones accelerometer, Sleep Time by Azumio, senses your subtle movements throughout the night and graphs your sleep cycles. Everyone goes through a number of deep sleep and light sleep phases during the night. Depending on the phase you are in when you are woken, you either feel relaxed and rested or tired and irritable. Sleep Time by Azumio monitors your sleep phases and will alert you during a 30- minute window that you define at your lightest sleep cycle ensuring you feel great every morning. Sleep Time was developed using proven sleep science and has worked with Stanford University to create a best-in-class, proprietary algorithm that analyses your sleep cycles. 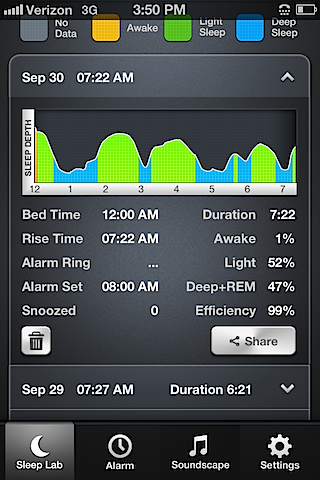 Sleep Time also saves your sleep data and displays a detailed sleep graph and statistics for every night you use it. Keeping your device charged during the night is recommended. Remember! Do NOT lock your phone when going to bed. Sleep Time automatically shuts down your screen and puts the phone into power saving mode. If you lock your phone or turn off the screen, Sleep Time will not sense your movement and will then only be able to wake you at the end of the alarm time. Fitness Buddy (App) – Fitness Buddy provides users with 1700+ unique exercises, allows you to track your process, sustain your motivation, and reinforce your commitment to your fitness goals. 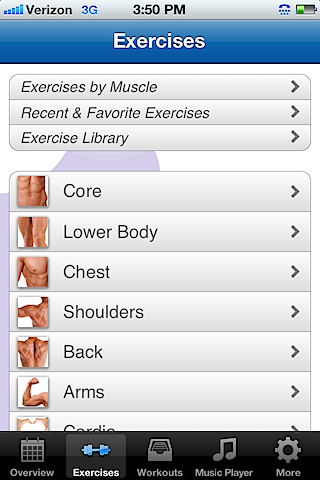 This has a great app with a HUGE variety of exercises and workouts. I will often look for specific exercises to use with clients or in classes I teach. Instant Heart Rate (App) – Instant Heart Rate utilizes your smartphone’s camera to detect your pules and heart rate to help improve your fitness routine and breathing techniques. This is another amazing app that I am totally puzzled by. It works great! 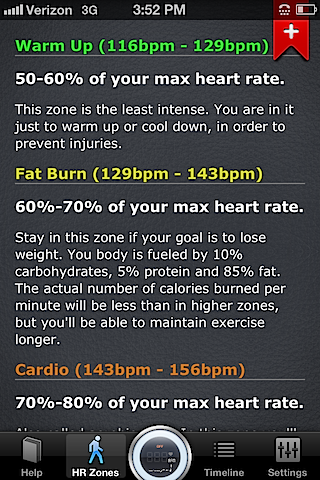 If you aren’t ready to invest in a heart rate monitor – try this app! 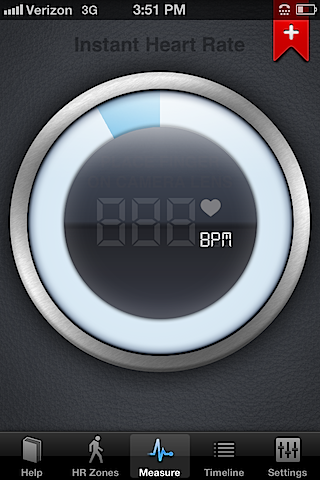 Instant Heart Rate is the most accurate heart rate monitor app for iPhone and it does not need any external hardware. 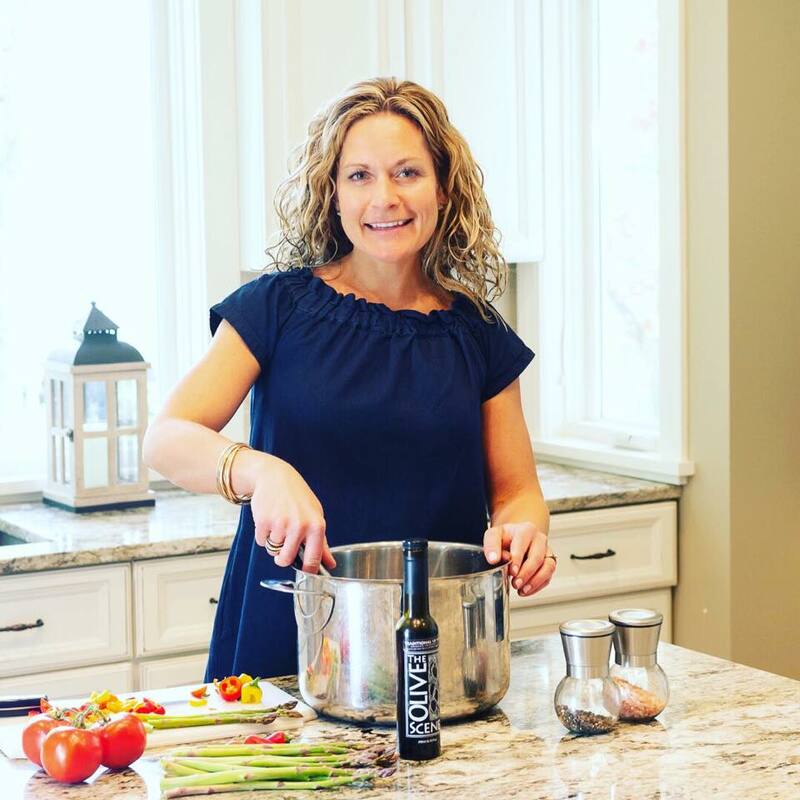 Independently tested by nurses, MDs, EMTs and fitness coaches. Easy to use: takes less than 10 seconds from opening the app to getting a reading. Place your finger gently over the camera. Hold it steady for at least 10 seconds. Your current heart rate will be shown on the display. Instant heart rate uses your iPhones camera to detect pulse on your fingertip. A technique used by medical pulse oximeters now available on your iPhone. It works by tracking color changes in the light that passes through your finger. 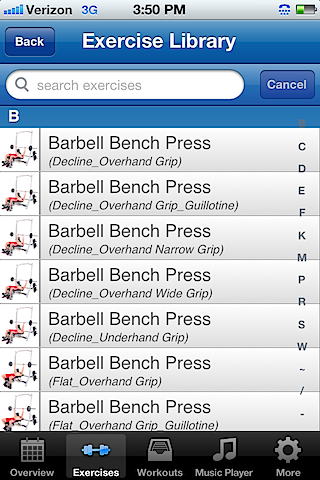 This app constantly evolves and in the process improves on ease of use and adds new features. 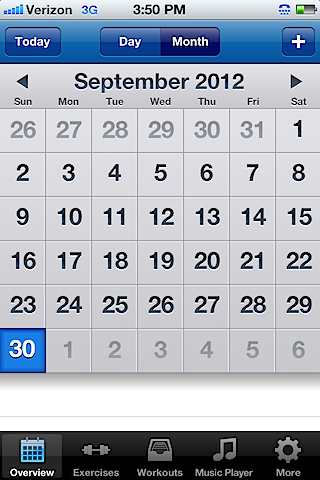 This app is available for both iPhone and Android devices. With over 4M downloads and more then 40k five star reviews. See your every heart beat on the monitor like in ER rooms. Measure your heart rate instantly. Place the tip of your index finger on iPhone’s camera and in a couple of seconds your Heart Rate will be shown. Instant Heart Rate will beep with your pulse. A real-time chart will show your every heart beat. Join 10 millions users who are already using it. NOTE: Works best on iPhone 4/4S because it has a camera flash. On iPhone 3GS and iPod touch it has to be used in good lighting. Cool! The heart rate one is just what I need. I was so impressed with it! !